I feel a bit sorry for British Airways sometimes. They are making some genuine improvements to Club World, with the new seat and the move to the world’s most prestigious airline catering company, but they don’t want to talk about them. You can’t put out a list saying ‘these routes now have good food on them’, because it will start hitting business on other routes. Similarly the launch of Club Suite was fairly subdued by BA PR standards because they know most people won’t be flying it for a couple of years at best. Anyway …. if you are travelling on the old BMI mid-haul routes (Amman etc) from next week, as well as Tokyo, Osaka, Charleston (launching 4th April) and Pittsburgh (launching 2nd April) you should get the superior Do&Co food. If any BA staffer does have a list of all of the Do&Co routes currently in operation I’m happy to see it. Last week I ran a long ‘Avios Redemption University’ article how ‘Part Pay With Avios’ works. I said that Aer Lingus did not have this feature, although you could use it if the Aer Lingus flight you wanted was on ba.com as a BA codeshare. 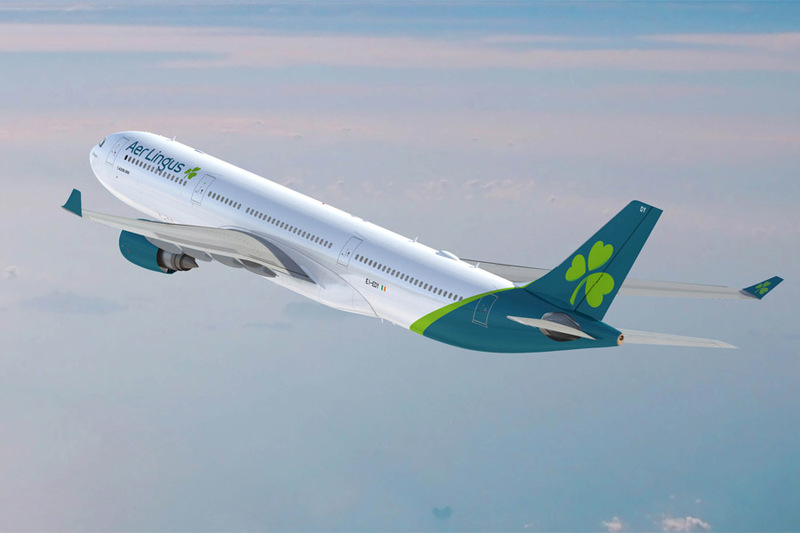 With great timing, Aer Lingus has just announced that ‘Part Pay With Avios’ is now available for flights via booked via aerlingus.com. ….. which is poor but not surprising, given what BA, Iberia and Vueling offer when using the same deal. Book your Aer Lingus flight on its website as usual whilst logged in. On the final payment page you will be given the chance to use Avios for part payment. You can learn more about using ‘Part Pay With Avios’ on Aer Lingus on this page of their website. British Airways has announced that Gold Guest List members (see this article for how you get to become Gold Guest List) can permanently bring five guests into a lounge. OT any other options similar to revolut which offers credit card top up with no cash advance fees and ability to make bank transfers? Had my 5th revolut stop for checks and wonder st what point they’ll stop me using it. How much are you putting through it out of interest to be flagged? That charges fees doesn’t it? I remember transferring about £9,000 from NZD to GBP and it only charged me like £40. As long as you have legit reasons to be doing it, I don’t see why they’ll stop you…. I’ve been stopped several times.. send in the docs and then good to go again!